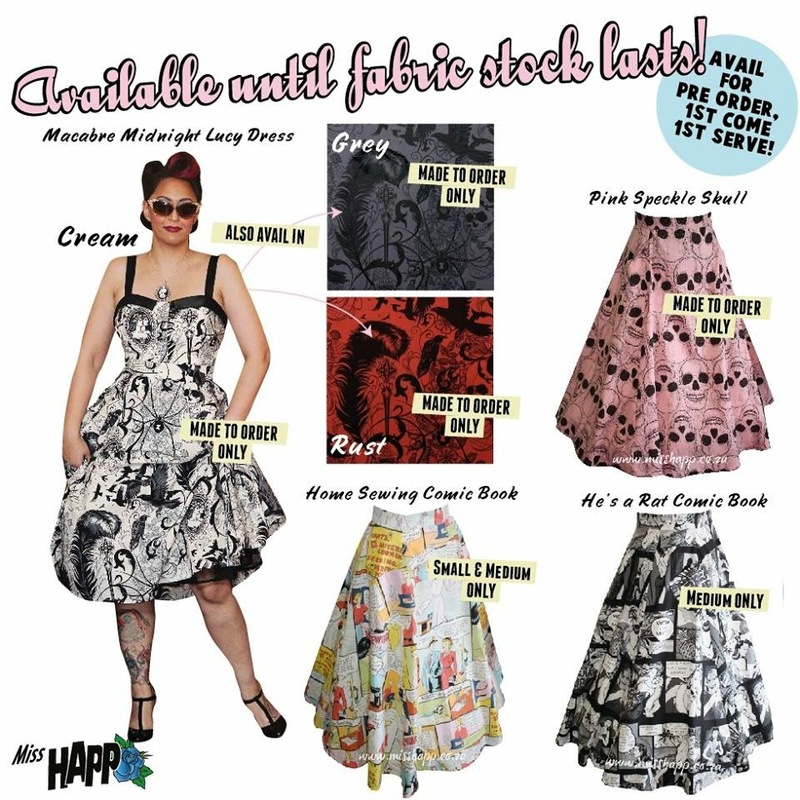 Miss Happ Rockabilly and Pin Up Clothing: Miss Happ - limited edition styles for Summer 2014 & selling fast! 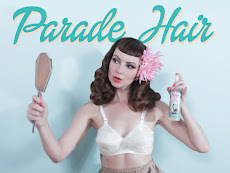 Miss Happ - limited edition styles for Summer 2014 & selling fast! Sadly we have to let our ladies know that our fabric supplier is no longer producing our favorite prints, so we only have limited fabric still avail, and some we already have sizes made up. Please note that it is all first come first serve and I cannot keep anything aside. If you would like to order, please pop us an email and we can take it from there!